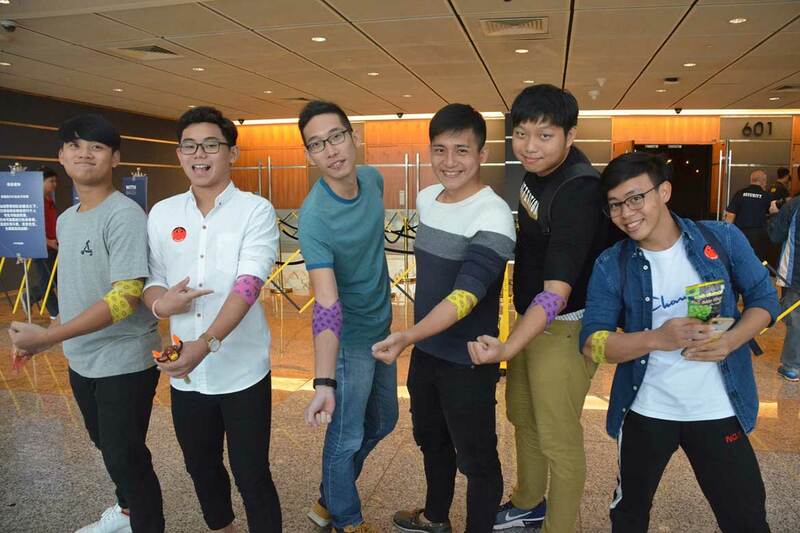 On Saturday, June 2, City Harvest Church hosted its first blood donation drive after a four-year break. 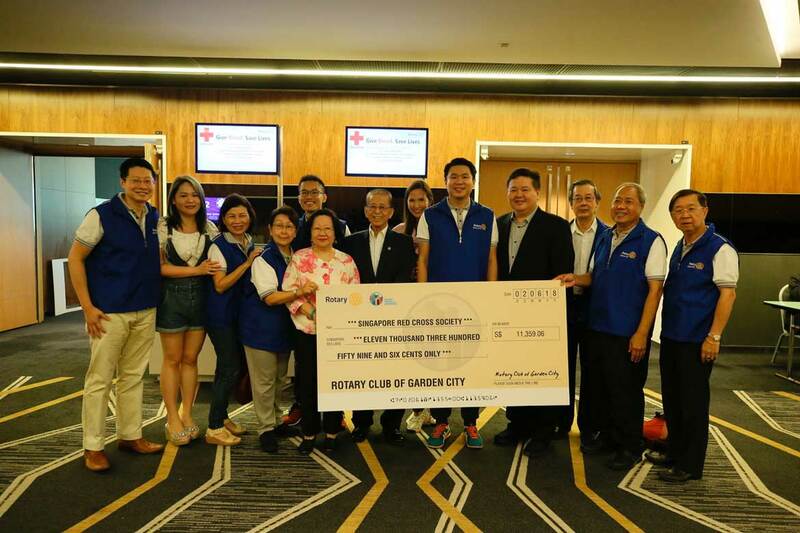 Organized by the Rotary Club of Garden City, in partnership with the Health Sciences Authority and the Red Cross Society of Singapore, the event took place at Suntec Singapore on Jun 2. The guest-of-honor for the day was Tan Sri Tee Tua Ba, chairman of the Singapore Red Cross. He spent his time encouraging nervous participants by reminding them of the importance of donating blood. Tee also noted that by 2030, one in four Singaporeans will be aged 65 and above—that means that a large number of donors will soon drop out as age catches up. At this present time, there is a need for an increase of three to five percent in blood donors. Waiting at the doors that morning were friendly volunteers, bearing warm smiles and guiding participants through the process. There were many first-time donors, denoted by the large red stickers they wore, which read, “Treat me gently!” After registering themselves, the blood donors proceeded to take a simple blood test to ensure that they were suitable donors. You would think that every willing donor would be accepted, but the requirements are actually quite stringent. Besides meeting the necessary weight, pulse and blood pressure, participants also need to have blood veins of a minimum size and suitable hemoglobin levels. This day, only those who passed the test conducted by trained nurses onsite proceeded to the next room while the rest were turned away. They were advised to eat healthily and exercise more frequently so that they can participate in the next blood donation drive. The event organizer was the Rotary Club of Garden City, which celebrated its 31st anniversary in this meaningful way. Its club president, Sean Tay, explained, “We do this because we know that money can’t buy blood.” This was the fifth community project organised by the club this year. Other projects include the North West CDC House Painting and Food Distribution Project. To entertain and relax waiting donors, the organizers hired a magician, Joel Lim, to perform different card tricks. Laughter filled the room diffusing the nervous energy. By the end of the donation drive, which ran from 10am to 4pm, Singapore Red Cross had collected 137 units of blood. One unit of blood is between 350 and 450ml and can save three lives—every drop counts! In the late ‘90s, Kong Hee, its senior pastor, felt the conviction from God to have the church tithe blood—one-tenth of the congregation would donate blood—to give life to others. 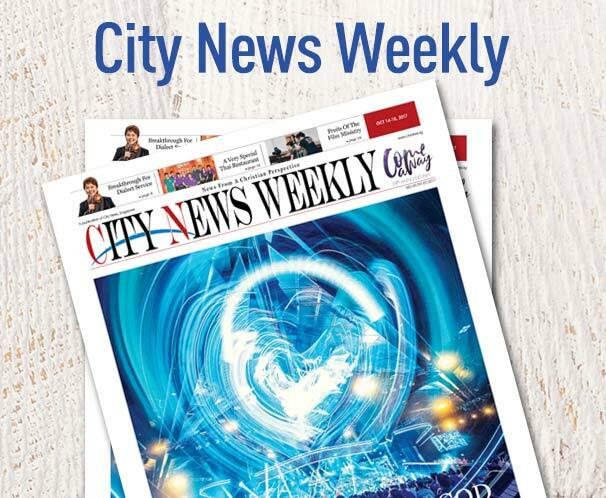 From 2000 to 2014, City Harvest Church and its community arm, CHCSA have worked with HSA and the Singapore Red Cross on 15 blood drives. 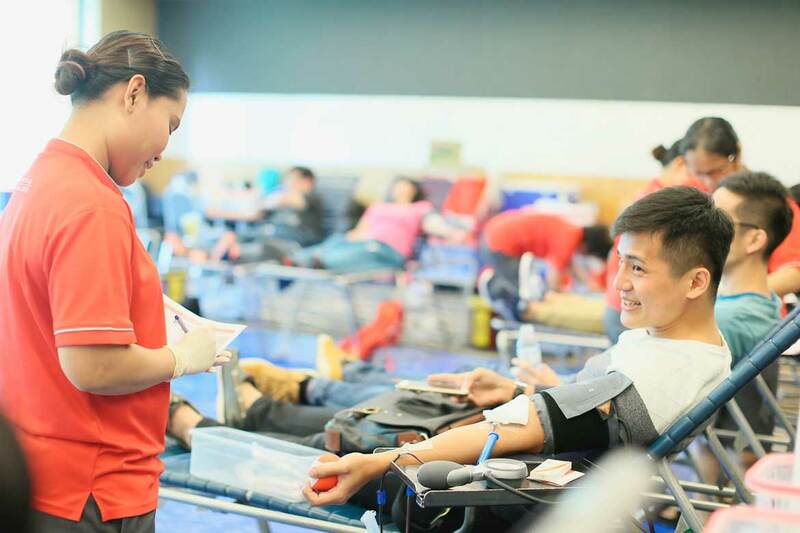 In total, 15,854 City Harvest members have donated blood over 15 years.